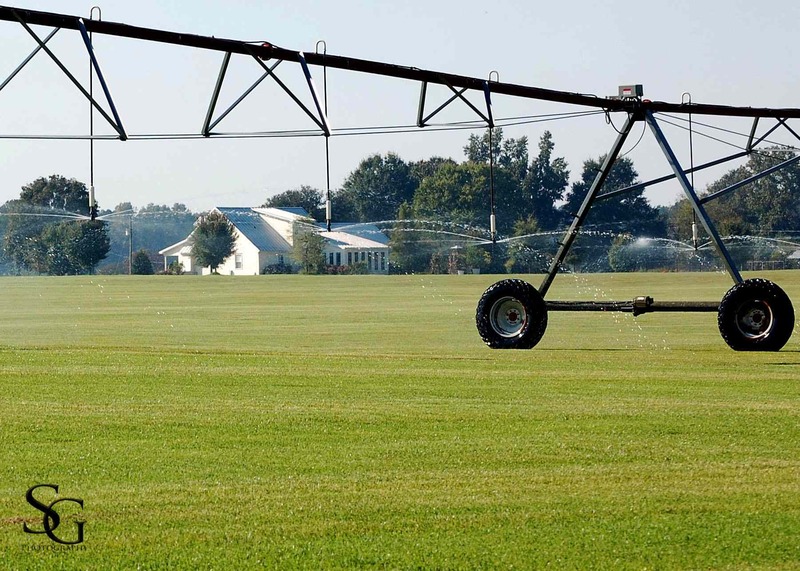 This is a continuation of the post from last week, about M. Marsh Farms in South Carolina. M. Marsh Farms began as a family-run poultry production operation, much like the North Carolina farm Marc grew up on, helping his parents. No matter how good things are, it has still been difficult for Marsh to - pardon the pun - put all his eggs in one basket! He wanted to have some part of his operation that is not dependent on the Chicken Board of Trade and that he could grow as a cold crop. 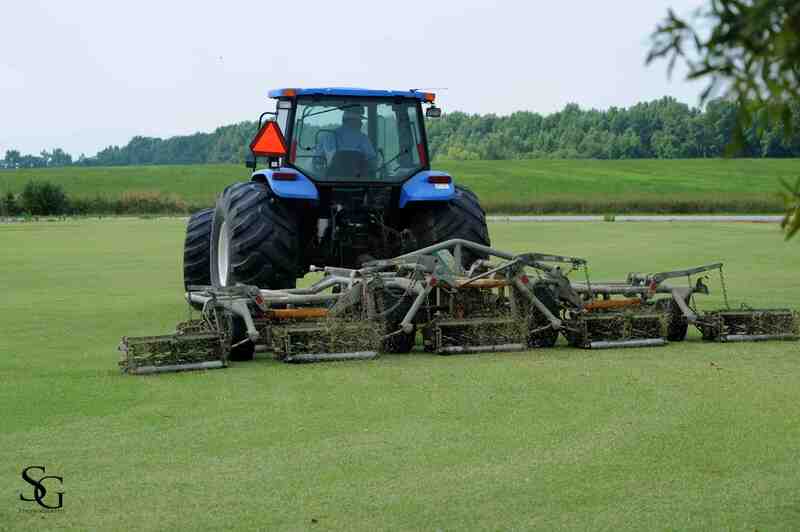 Since commodity prices were low when he began farming, Marsh focused on turf grass. In 2003, he converted the remainder of his cropland to turf, and it brought the maximum dollars per acre for a small farm. He’ s still making more per acre than most, but since 2007 when the economy slowed, his demand for turf grass from developers has declined. The demand for remodeling, golf courses, and sports fields has increased, however. 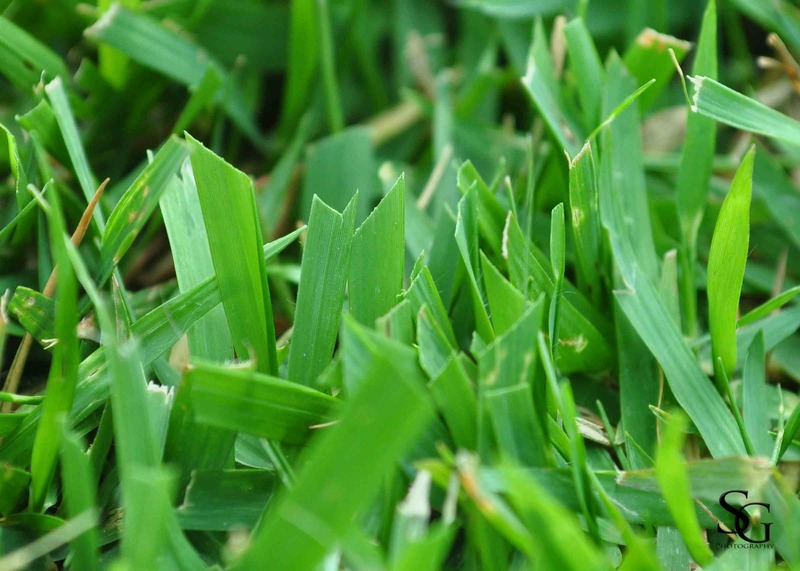 Marsh’s turf operation involves the planting of sprigs of zoysia grass to grow sod. This half of his operation puts him in a position of strength to replace his poultry income, if it ever becomes necessary. Another alternative is to expand into crops. Marsh has cooperated with the Natural Resources Conservation Service (NRCS) and served on the Chesterfield County Soil Conservation District (SCD) board for the last four years. It involves monthly meetings to address problems, such as water quality management or getting word out into the community about the availability of federal funds. 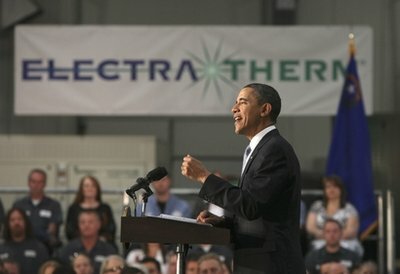 On April 21, President Obama visited ElectraTherm, a company that has produced “the world’s first commercially viable waste heat generator.” That’s right, ElectraTherm bills their “Green Machine” as “low cost, fuel-free and emissio ns-free,” when it runs off relatively low temperature (200 degree or more) waste heat. 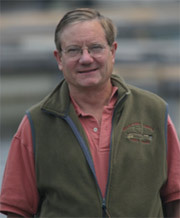 Marc Marsh is a dedicated farmer, trained in the science of poultry management. Marc has the common sense approach to long-term survival shared by most farmers - it shows in the way he has diversified his farm operation. More importantly, he also has the vision and tolerance for risk of an entrepreneur, and it shows in the way he has embraced change and new technology to transform his farm from energy consumer to independent energy producer. Given half a chance, there is tremendous potential for growth and leadership among the country’s little-known farmers, ranchers and forest-owners. We believe American citizens, decision-makers and political leaders who share Marc’s vision deserve to hear more from them and learn more about them.